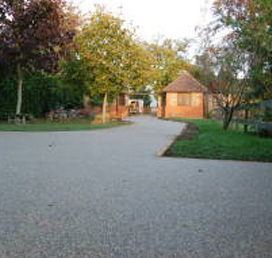 LRD are a fully independent company that supplies and installs decorative resin bound aggregate surfaces. 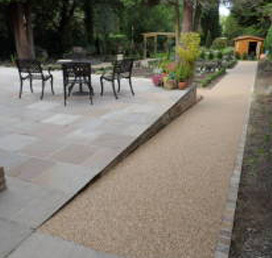 We are happy to work with both the private and commercial sectors. At LRD all of our staff have undergone training and are approved by TOUCHSTONE™. LRD always seek to establish themselves as the market leader, through customer care, reliability and quality of workmanship. Please have a look at our site and if you would like to discuss any further details regarding your project we would be happy to help. Telephone or email us today if you would like some information or advice or to arrange for us to visit to provide a quotation. 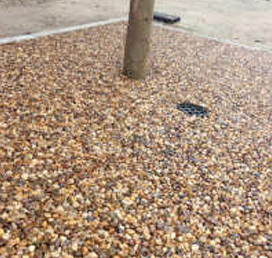 Our quotes are FREE and hassle-free too..
First class service provided by Matt as always. 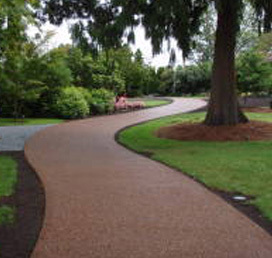 Have used LRD for a number of landscaping projects and will continue to do.